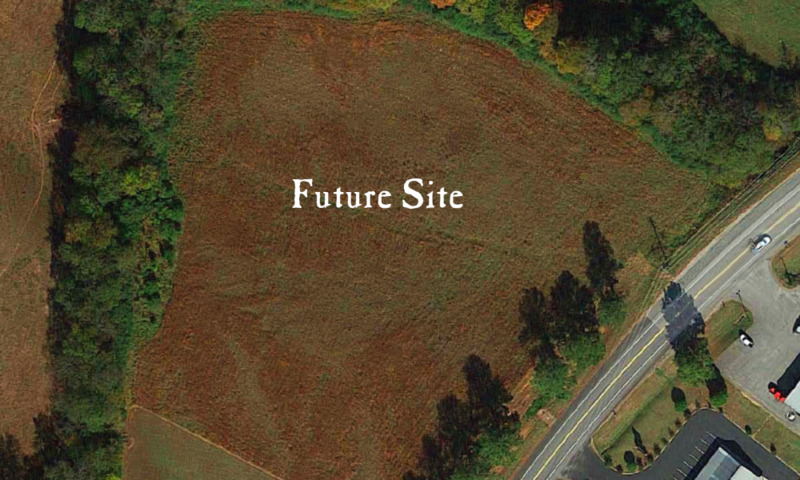 Just a stone’s throw from Jack Daniel Distillery, on the main road that takes you through Lynchburg, Tennessee is a 4-acre tract of land which will soon become the Nearest Green Memorial Park. Nestled between Jack Daniel’s Credit Union and the home of Nearest’s granddaughter, Annie Bell “Mammie” Green, we are building the Nearest Green Memorial Park. World-renowned artists are being commissioned to create rotating public art installments. Each public art installment will be on display for one year. The final art installment will be a collaboration of each of the artists in bringing to life what will become the Tennessee Whiskey Museum, showcasing the history of this famous spirit, how it came to be, and how it continues to evolve. This Tennessee Whiskey Museum will surround the park and both will be a part of permanently memorializing the life and times of Nathan “Nearest” Green, the best whiskey maker the world never knew.